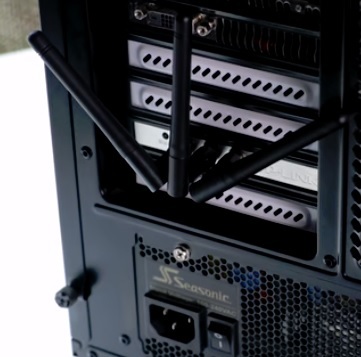 Adding WiFi to a desktop computer is easy to do with some options easier than others. 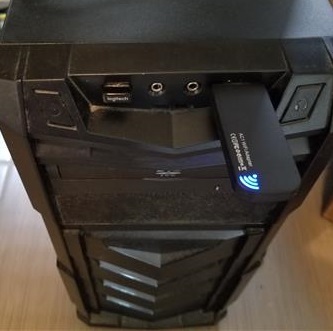 There are basically three ways to add wireless to a PC including an external USB adapter, internal WiFi card, and built-in Wi-Fi. Here are the top three option for installing wireless to a desktop PC. A USB WiFi adapter is a very good option and the most popular way to add wireless to a desktop. Some are built for range with larger antennas and some are small almost hidden once plugged in. Wireless 802.11 standards have evolved becoming faster over the years with new versions able to work in the 5Ghz band while older units only work in the 2.4GHz frequency. Dual Band refers to an adapter that can work in both bands and is usually the best option. The wireless protocol used also matters since new ones can transfer data faster. While older protocols still work getting a Wireless-AC unit is the best option. Basically when looking for a USB adapter getting a Dual Band Wireless-AC unit will be the best and fit into almost any network. 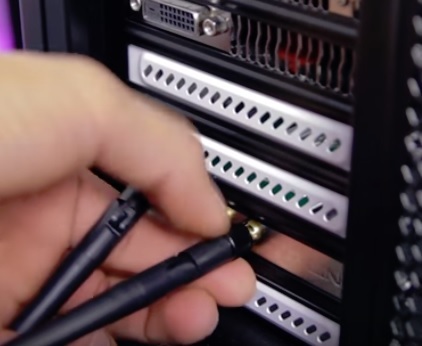 If you have some technical skill installing an internal wireless card is a very good option. Depending on the computer USB can sometimes bottleneck slowing down a connection. An easy way around this is to install a PCI wireless card into the PC. They also are out of the way and don’t take up any USB slots. 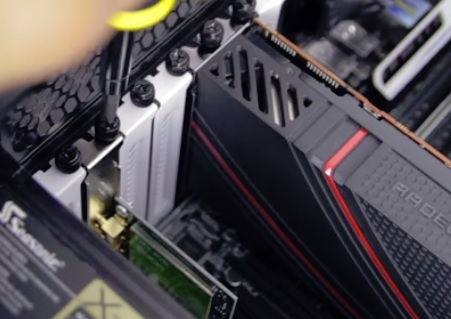 Be sure to check that there is an open slot to use and the type of expansion slot which is usually PCI. Installing a card is not difficult but does require opening up the computer and inserting the card which may not be for everyone. If you are wary of opening the case a USB adapter would be a better option. 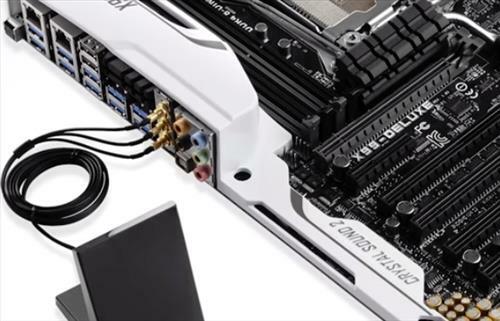 Some motherboards have WiFi built in and don’t have the option setup. This is not common but depending on the motherboard your computer may already have built-in WiFi. Check the boards documentation to see if it has this feature. Setting up WiFi on a Desktop PC is easy to do with any of the above options. The easiest way is to simply buy a wireless USB adapter with many units available in all shapes and sizes. If you are a technical person installing an internal WiFi card is also a good option and can often see the best performance since there is no bottleneck from the USB. 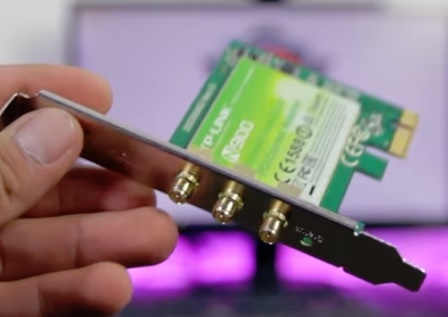 Both internal and external Wi-Fi card work well and most setups will have no problems with either.